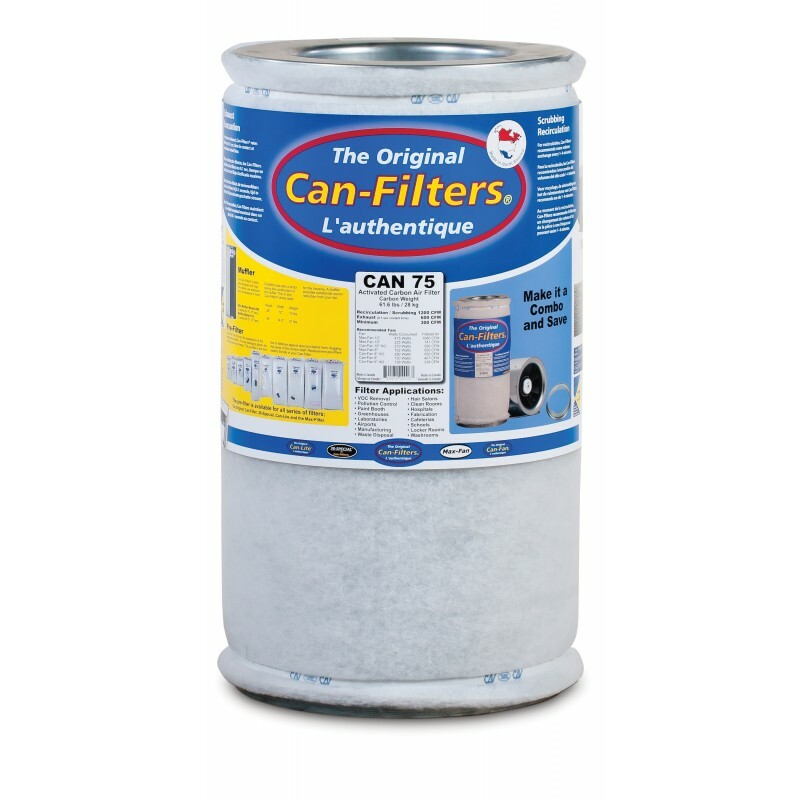 You cannot add "Can 33" to the cart because the product is out of stock. 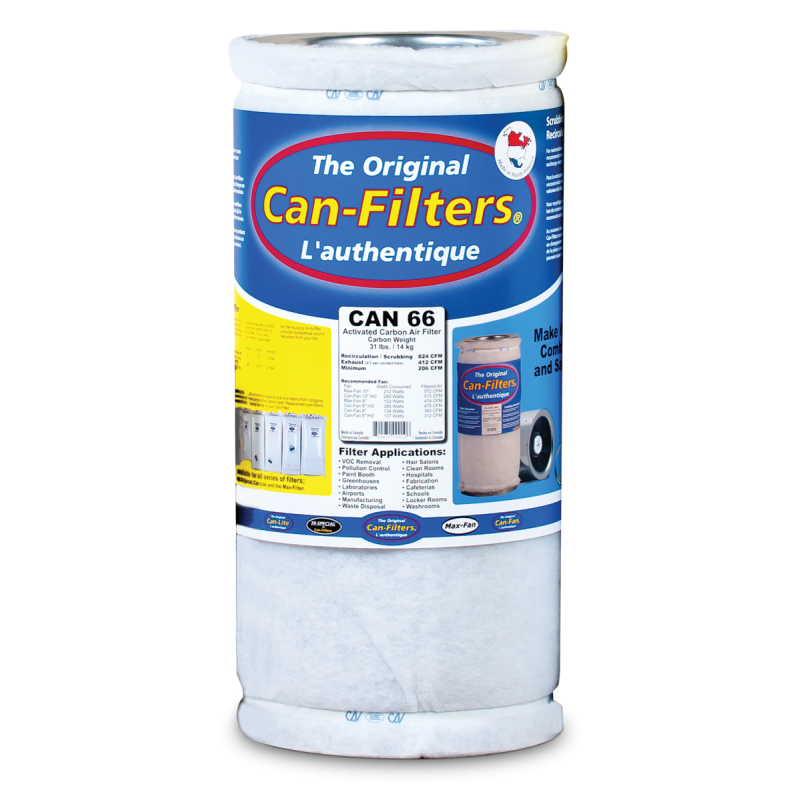 The Original Can 66 Filters are designed for the control of VOCs (paint fumes, hydrocarbons, ect…), odors, and other gaseous contaminants. 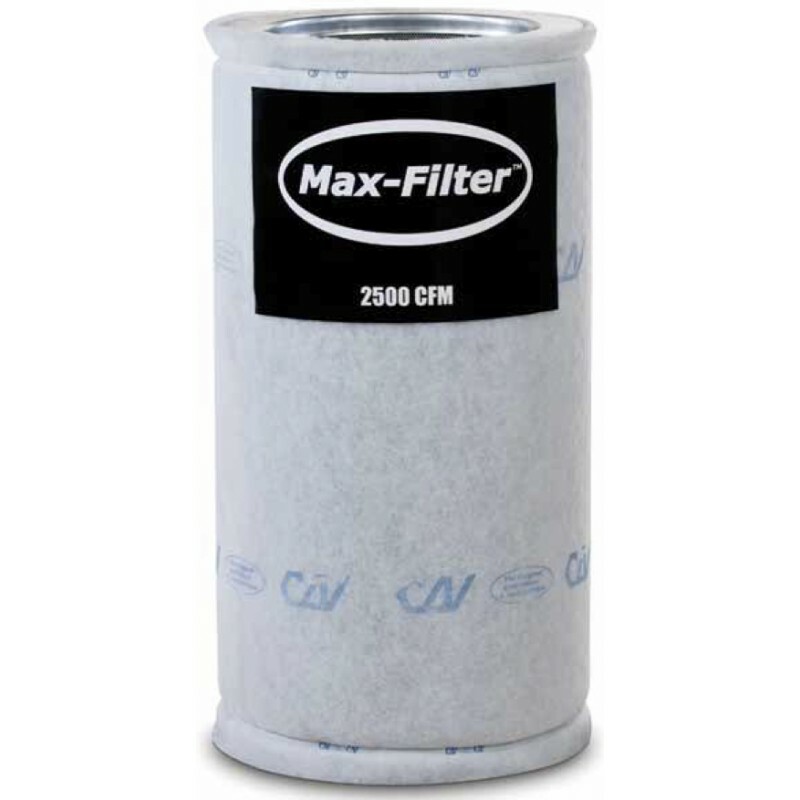 Built with the same proven packed bed design and pelletized virgin activated carbon we’ve used for 30 years, this line of time tested activated carbon air filters sets the standard for long life, consistent performance, and low presure drop. 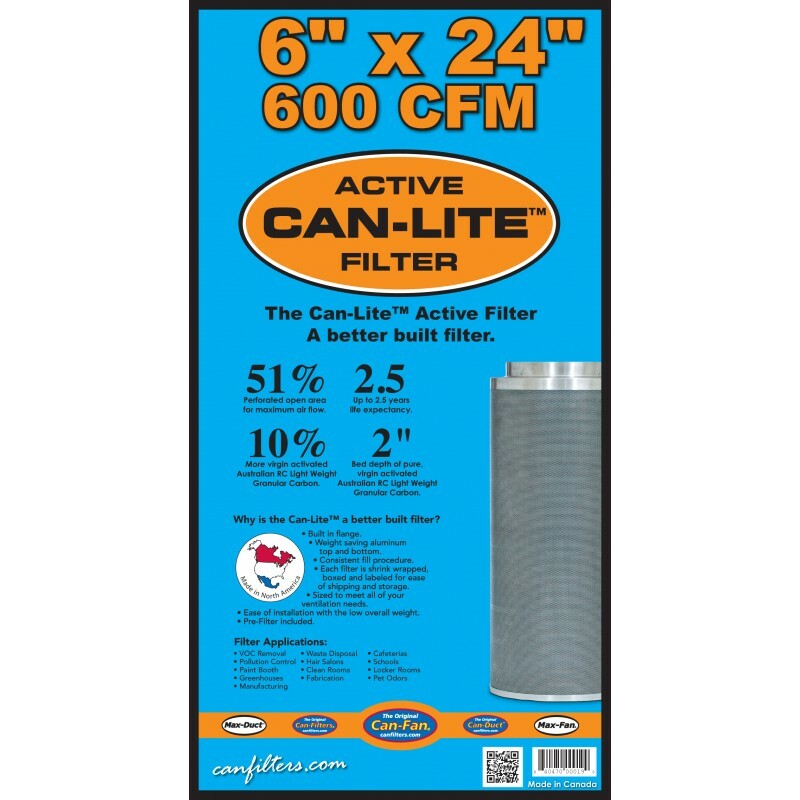 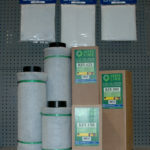 Rated at a conservative 0.1 sec contact time, the Original Can-Filters provide excellent value and confidence.